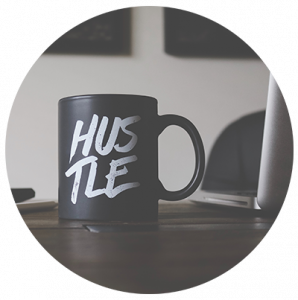 You don’t have to drive for Uber or Lyft to have a good side hustle — come hustle with us. Make money with us — simply refer business. Use the skills you’ve acquired, with the customers you know, to put more money in your bank account. How many payment processing customers will you refer monthly? How many payroll accounts will you refer monthly? TransNational Payments offers referrers a lucrative commission for referring new customers, providing the opportunity to make $1,000+ a month, depending on the services and the size of the account. To maximize your earnings, each referral will be handled by our dedicated referral sales team resulting in the best experience and highest conversion level possible. Our sales referral program, your side hustle, allows you to live the lifestyle you want, giving you the freedom you deserve. TransNational Payments has been in business since 1999, supporting more than 20,000 businesses and receiving multiple awards including being voted a top workplace by the Chicago Tribune 6 times in the last 7 years and most recently selected in the Top 50 Best Companies to Sell for by Selling Power. We are committed to the success of our sales referral affiliates. 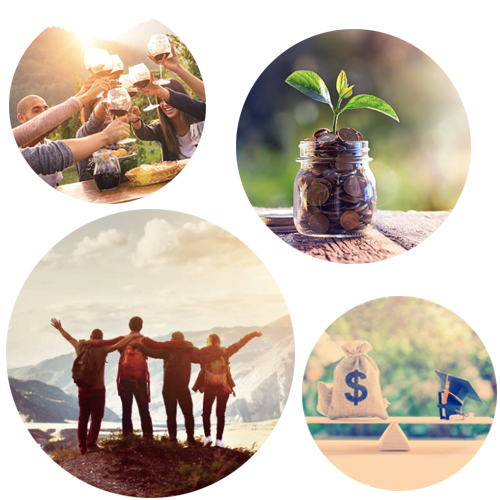 Our referral program offers lucrative on-going commission on your referrals that close, support and resources, and it is FREE to join. Benefit from telling your customers about the different ways TransNational Payments can help their business. Even better, our target audience is big — everyone that accepts credit cards could be a lead (well almost). 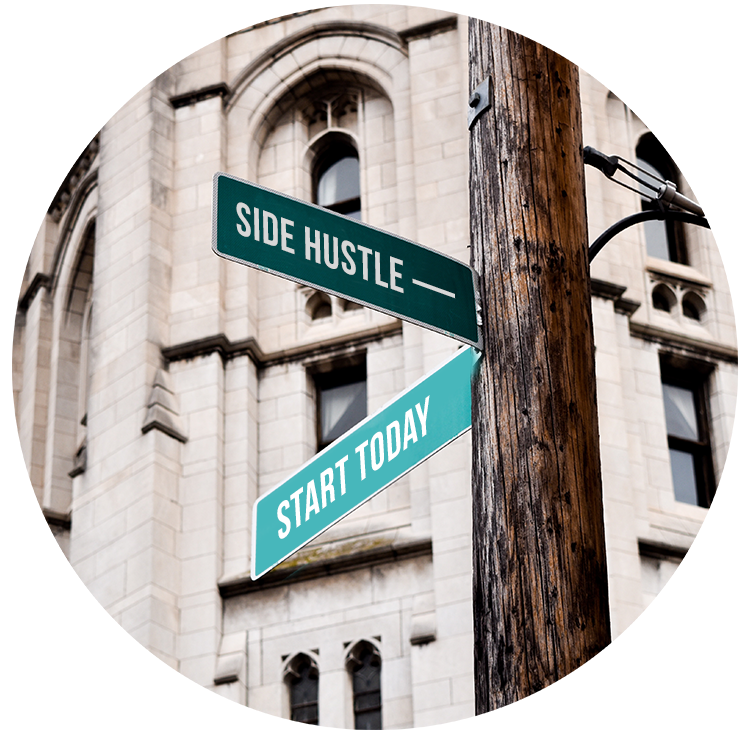 Our side hustle could turn into the career transition you didn’t know you were looking for. 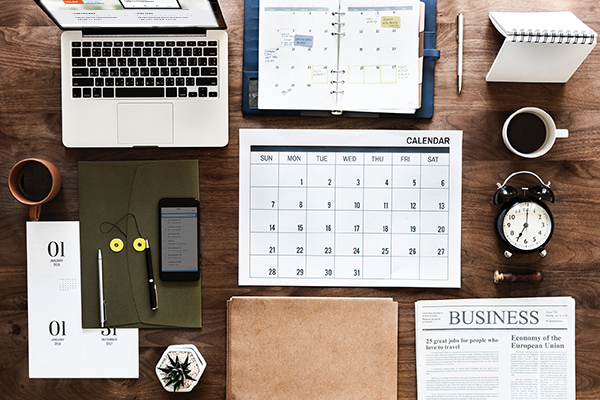 We provide you with the opportunity to build your side hustle into a permanent lifestyle, and at the very least, a full time career — we help create the path to your financial independence. If you work with small to medium-sized businesses who accept credit cards or have a need for payroll services, we encourage you to apply for the TransNational Payments’ Sales Referral Program. After you apply, our team will carefully review your application. If approved, you will be sent a link to complete our referral agreement, W9 and direct deposit form for your commission payments. We support our merchants in selecting us as their payment processing and payroll services provider. Our dedicated sales referral team will support your customers in a professional and timely manner. What is the TransNational Payments’ Sales Referral Program and how does it work? The Referral Program is a service that allows participants to earn commission on activations and select sales referred to TransNational Payments using a designated referral submission site. We provide you with a link to submit your referrals. Once referral is submitted, an employee of TransNational Payments will contact the referred business and work to convert —a commission will be paid on any converted business. There are no fees associated with the TransNational Payments Referral Program. It is completely free to participate. Can I become a sales referrer if I live outside the United States? Is there a minimum annual threshold or quota? There is no minimum sales level required to remain in the program but you will not receive a commission check if your commission is less than $50. I do not know how to sell payment processing or payroll services, will this cause an issue? No. Your job is to refer the customer, not to sell our products and services to the customer. We will handle the sales and keep you updated. TransNational Payments will pay your monthly commission by direct deposit around the 15th of the following month. Your account needs to have a balance of $50 or more before the end of the month in order to receive a payment. Otherwise, it will continue to roll forward into the next month until the $50 minimum is reached and we can issue a payment. How do service cancellations and account deactivations affect my commission? Any cancellations within the first six months will result in a clawback of the upfront commission. With respect to payment processing, if a merchant cancels, you will no longer be eligible for the ongoing commission for that merchant. Please reference your sales referral agreement. 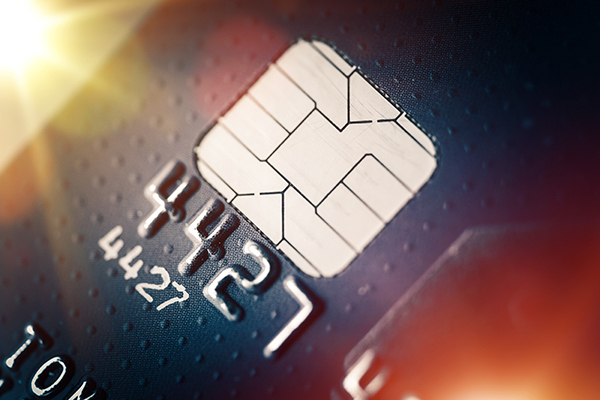 What is the Ideal Customer Profile for a payment processing merchant? Any merchant that accepts credit cards and processes more than $5,000 per month in credit card volume. What is the Ideal Customer Profile for a payroll service merchant? Our ideal payroll service merchant has 100 employees or less. We service all industries well, but have certain limitations with construction and agricultural farms.